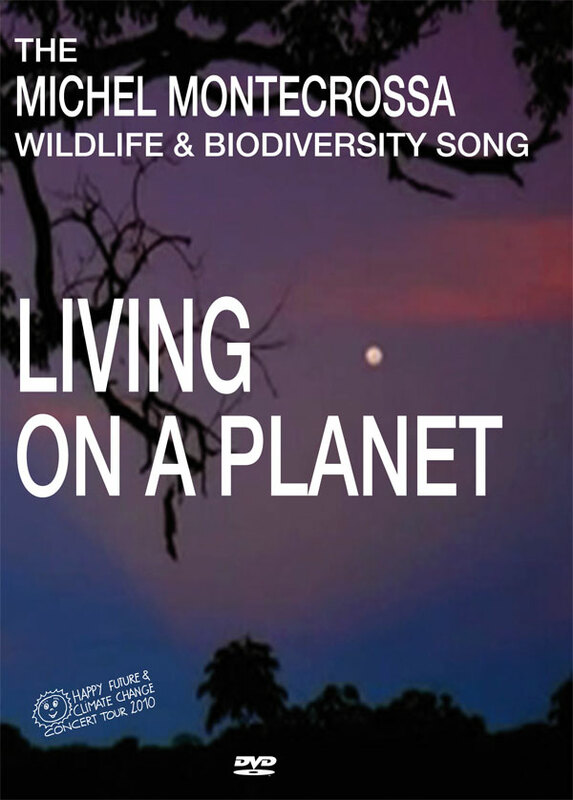 ‘I Want To Live – Ich Will Leben’ New-Topical-Song & Orgastica-DJ Konzert mit Michel Montecrossa und Mirakali, veröffentlicht von Mira Sound Germany auf Audio-CD, DVD und als Download, präsentiert 10 Michel Montecrossa New-Topical-Songs, 2 Orgastica-DJ Instrumentals und 2 Cyberpoems von Mirakali und das Interview mit Knut Irtingkauf aus dem Radiokonzert bei Radio Fips, Göppingen, Deutschland vom 7. August 2018. Die Setlist beinhaltet Songs wie ‘Ich Will Leben – I Want To Live’, ‘Song For The Festival Of Love’, ‘Die Faust Ballade’, ‘Woman & Man, Man & Woman’, ‘Es Ist Weit’, ‘New Sunrise In Cyberworld’, ‘Schweigend Die Eiskalte Cola…’, ‘Great Planet Song’ und noch viel mehr. Q: How did your obsession with Bob Dylan begin? Do you remember the first song or album you heard? No obsession ever began. I heard a musician-artist who is in touch with the archetypal Spirit of music and word and it is this Spirit that interests me. The first song performed by Bob Dylan I heard was ‘Song to Woody’ and the first album I heard was his first album. Q: When did you decide to cover every Dylan song? Was that the plan from the beginning, or did you realize at some point you had already covered so many you might as well do the full batch? One day in 1993 a man came to one of my concerts and asked me if I would play a Bob Dylan song for him. I had never before played a Bob Dylan song but I did it for this man. It was ‘All Along The Watchtower’. Later he now and then asked for more Bob Dylan songs as did other people because they liked the way I performed Bob Dylan songs. These demands continued to come in till today so that after a while it became the full batch. I myself never took a decision to cover every Dylan song. Q: Which specific songs were the hardest to cover? Which were the easiest? There is no specific song that’s hard or easy to cover. I do not think in terms of covering something but rather of feeling something and if I have enough feelings in me there is nothing hard or easy. Q: Is there a general trend between what makes a Dylan song easy or hard to play (length, number of words, chord changes, etc)? No general trend. It’s as I said a question of having the wideness to feel without walls. Q: What are the challenges with covering some of his very obscure songs? In some cases, you seem to be the first person to ever cover them! No challenges up to now. His songs come in their own ways with their own stories. Obscure or not don’t play a role. Q: On the other side, how do you go about making the songs that get covered constantly (Blowin’ in the Wind, Watchtower, etc) your own? The entry door for every song whether it is called ‘my own’ song or a ‘Bob Dylan’ song is openness to the Spirit of music I mentioned before. Something like ‘my, his, hers’ don‘t really exist. Q: Are there songs that you ended up liking more after you covered them? For instance, maybe a song you weren’t that excited about doing, but then when you had to learn to play it, you appreciated it in a new way. I don’t cover songs by anyone, not even my own songs. It’s all about feeling Joy and Laughing and that I appreciate always in a new way. There is no ‘liking’ or ‘disliking’. Q: Do you have a favorite Dylan album? A least favorite? I favor them all in the place for which they stand. Q: Is there a lesser-known Dylan song you think that more people should cover? I think it is the song Bob Dylan has not written as yet. Q: Have you ever heard from anyone in Bob’s camp about your project? As yet I don’t know where such a camp is. I can’t answer the question. I only know that Bob Dylan himself said that I can perform any and all of his songs. Q: Can you tell me a little more about your annual Michel & Bob Dylan Fest? For instance: How did that start, and when? Why did you decide to do this series of concerts? I gather many/most of your Dylan covers have been performed and release in that context. 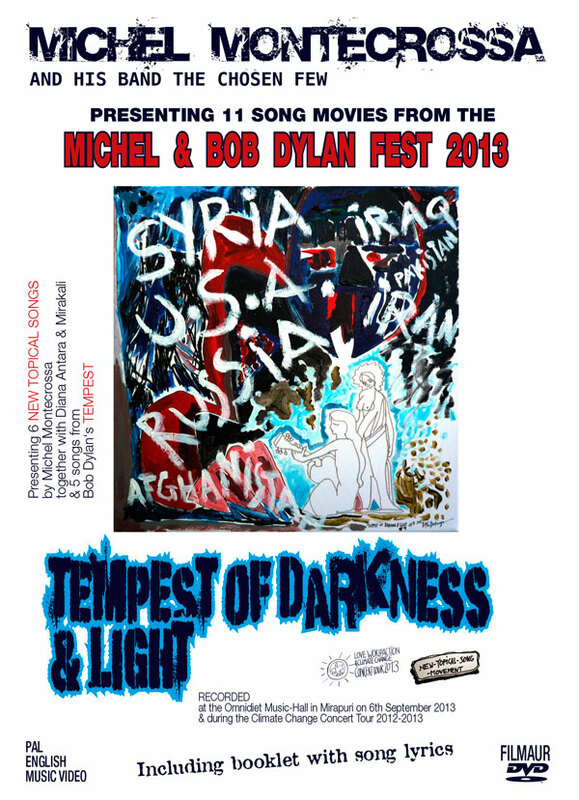 The annual Michel & Bob Dylan Fest started in 2001 as a result of people asking me always more to sing and play Bob Dylan songs as they like my way of performing them. The resulting live recordings then made their way into releases. Q: What advice do you have for other musicians who want to cover Dylan? Don’t cover Dylan but stay true to yourself and enjoy the Spirit of music. 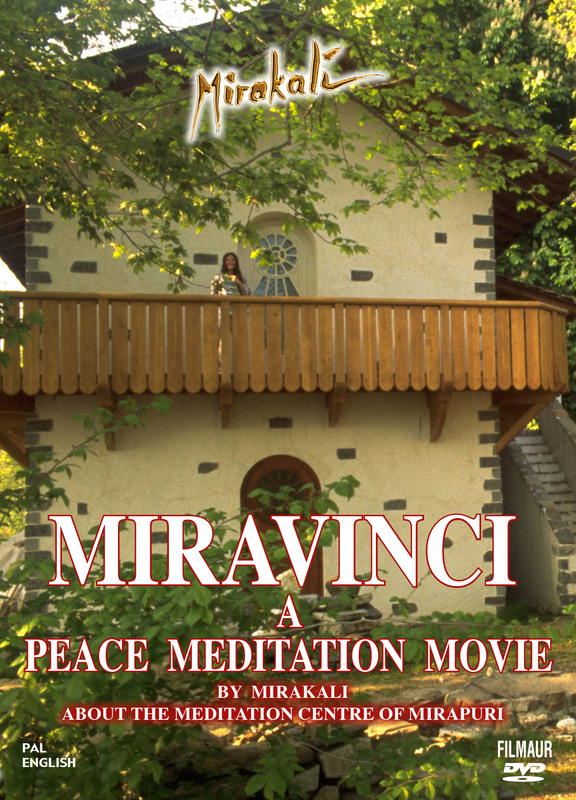 Save the date: Michel Montecrossa’s ‘Michel & Bob Dylan Fest 2019’ at the Spirit of Woodstock Festival in Mirapuri (Italy) is set to take place on Thursday 1st Auhust 2019 (www.SpiritOfWoodstockFest.com). Photo: Michel Montecrossa & Mirakali in between at Radio Fips in Göppingen, Germany (on 7th August 2018, the day of their ‘I Want To Live – Ich Will Leben’ New-Topical-Song & Orgastica-DJ Concert on the program ‘Radiobühne’). Love & Love & Love & Love, coming from the heart. Liebe + Liebe + Liebe + Liebe, ganz von Herzen. Love & Love + Liebe + Liebe, total and total, oh – oh – oh. mit Liebe, with Love, oh – oh – oh. Love & Love & Love & Love, made by the Soul. Liebe + Liebe + Liebe + Liebe, von der Seele gemacht. Liebe ist alles, Love is all. durch Liebe, through Love, oh – oh – oh. Love & Love & Love & Love coming with Love. Liebe + Liebe + Liebe + Liebe mit Liebe kommend. “Love & Love & Love & Love. 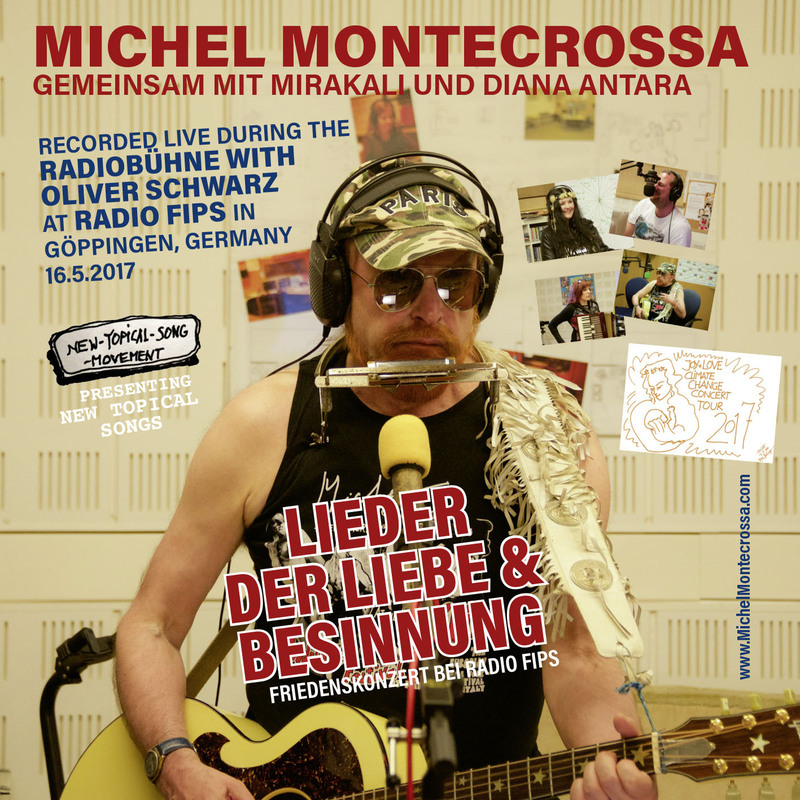 Die Michel Montecrossa ‘Lieder Der Liebe Und Besinnung Friedenskonzert’, veröffentlicht von Mira Sound Germany auf Audio-CD und als Download, präsentiert 11 seiner New-Topical-Songs und das Interview mit Oliver Schwarz aus dem Radiokonzert bei Radio Fips, Göppingen, Deutschland vom 16. Mai 2017 mit Liedern der Liebe und Besinnung, die für sich selbst sprechen. 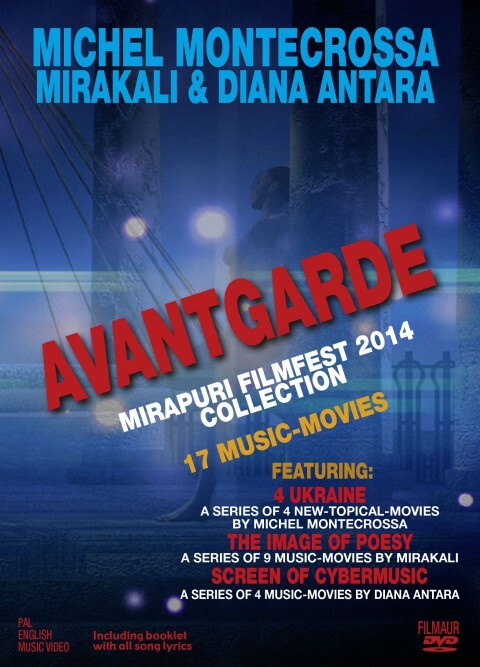 Michel Montecrossa (Gesang, Gitarre, Mundharmonika), ist einer der bedeutendsten und authentischsten deutsch-englisch sprachigen Singer/Songwriter des 21. Jahrhunderts, er wird begleitet von Mirakali (E-Gitarre). Michel Montecrossa schreibt, komponiert und präsentiert in einmaliger Hochgeschwindigkeits-Schaffensrate, die direkt vom Puls der Zeit angetrieben wird. Michel Montecrossa’s New-Topical-Songs sind erfüllt von Zielsicherheit und hautnaher Real-Spontanität. Sie singen von der Befreiung der menschlichen Lebensfähigkeit und Ausdruckskraft und von großartigen neuen Dimensionen des Verstehens. 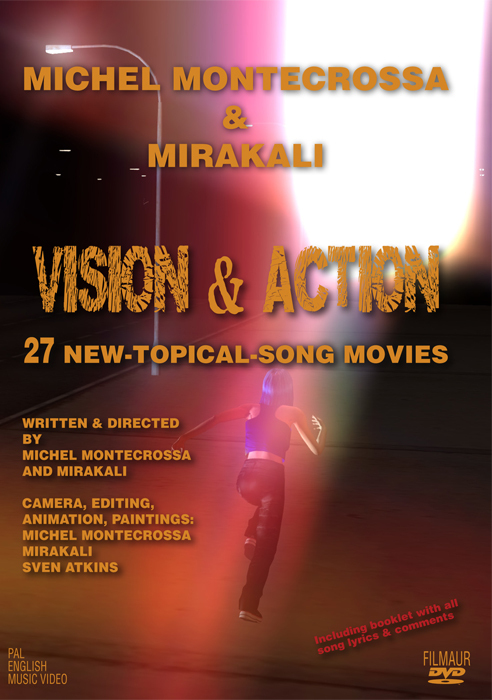 Michel Montecrossa’s New-Topical-Songs sind effektive und positive Action-Antworten. Auf der Audio-CD hört man alle 11 Songs des Radiokonzerts, einschließlich dem Interview mit Oliver Schwarz von Radio Fips. Highlights des Radiokonzerts sind New-Topical Burners wie ‘Besinnung’, ‘Meine Hände Auf Deinen Brüsten’, ‘Puls Von Europa Lied’ und ‘Über Deutschland Heute Sprechen’ und noch viel mehr. to my mind’s wondering song. and touch with Truth the Pain. with waves so great and luminous. the end of the toil. I have come to You, Divine Mystery. O Soul, o soul, we are one.